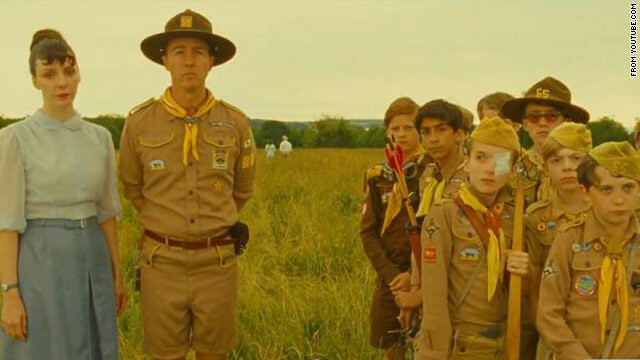 If you're eagerly awaiting Wes Anderson's "Moonrise Kingdom," get thee to Cannes: Anderson's latest will open the film festival on May 16. South by Southwest, the tech-music-movie conference getting under way here Friday, isn't typically a place for big newsy announcements. The indie ethos of SXSW is more about discovering the hot emerging thing - a new mobile app, a bold filmmaker, a brilliant set by an undiscovered band. It's hard to predict what everyone here will be talking about by the time SXSW wraps on March 18. The festival is too huge and fractured for that, and tastemakers often disagree. It was going to be such a fun, geeky weekend, and then it all went horribly awry. Thursday night's "Big Bang Theory" saw Leonard, Sheldon, Howard and Raj planning to play "Star Wars: The Old Republic" non-stop for 48 hours (as Raj put it, "It's on like Alderaan!"). 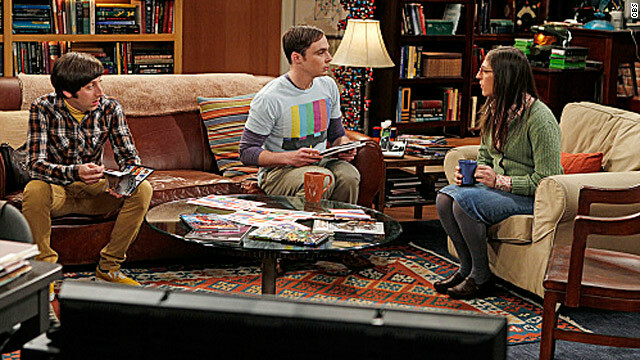 But Amy informed the group that Sheldon couldn't join them as they had plans to go to her aunt's birthday party. The writers certainly had fun with a "whip cracking" app, which the guys used to torment Sheldon. "30 Rock" has a history of poking meta fun at the NBC censors. And on Thursday, fictional head of NBC Standards and Practices Gaylord Felcher fought back, asking, “who among you has the power to censor the censor?” Deep! Meanwhile, Jack’s teenage nemesis Kaylie Hooper (Chloë Grace Moretz) returned. More alert than ever to do random Cato attacks, he figured out that Kaylie sabotaged the season finale of “America’s Kidz Got Singing” by plying the underage contestants with beer. 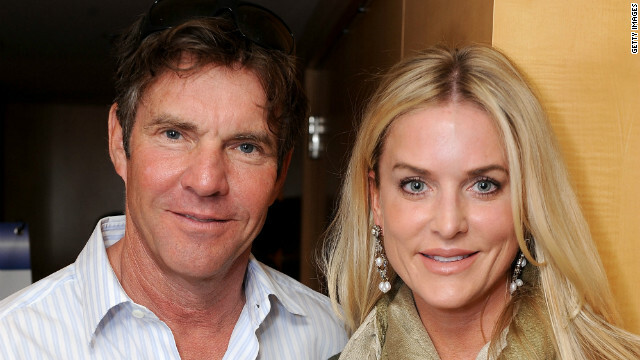 It looks like Dennis Quaid and his wife Kimberly Buffington-Quaid are splitting up. CNN's confirmed with Quaid's rep that his wife has filed for divorce. TMZ reports that the divorce petition Kimberly filed states, "The marriage has become insupportable because of discord or conflict of personalities...that destroys the legitimate ends of the marriage relationship and prevents any reasonable expectation of reconciliation." The petition also reportedly states that the couple has a temporary custody agreement for their 4-year-old twins, with each parent being allotted time to spend with them. John Mayer recently announced his plans to tour this spring, but the singer is now bowing out of the trek. According to a statement, the 34-year-old is taking an "indefinite hiatus" from performing because of recurring vocal issues. 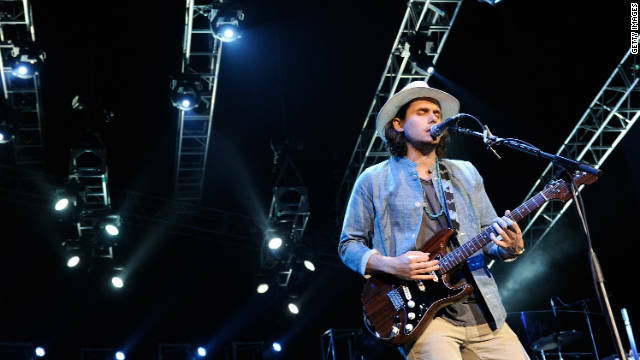 Last September, Mayer had to drop out of a string of concert stops after a granuloma was found next to his vocal cords. He had surgery that fall and seemed to be on the mend. 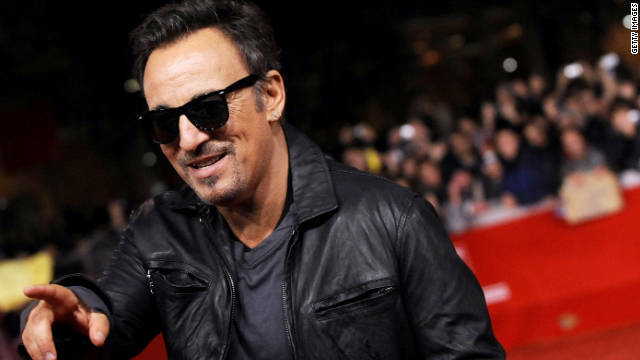 His album "Born and Raised" is due out on May 22, and his new song, "Shadow Days," debuted on the radio earlier this month. But the granuloma has returned.